Register by March 17th EXTENDED TO MARCH 20th and take advantage of our early bird fee of $50 per curler. 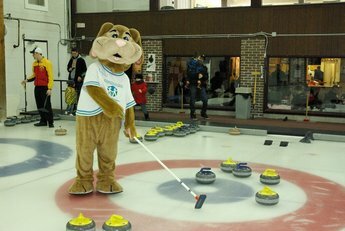 Anyone registering after, will need to pay the regular fee of $75 per curler. So make sure to sign up early!